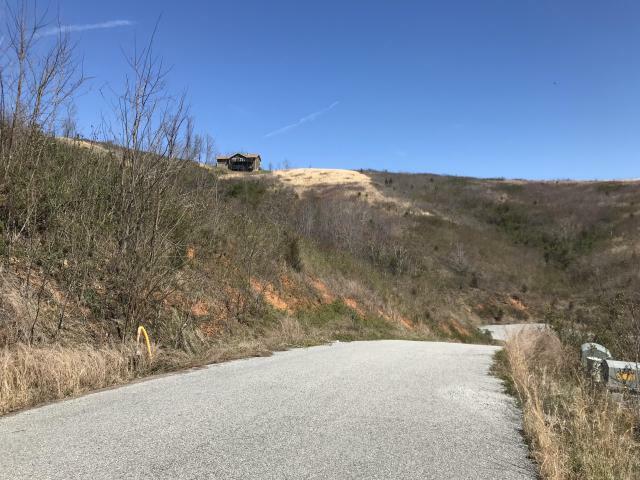 flat hollow a frame — Alco Builders and Realty Co. 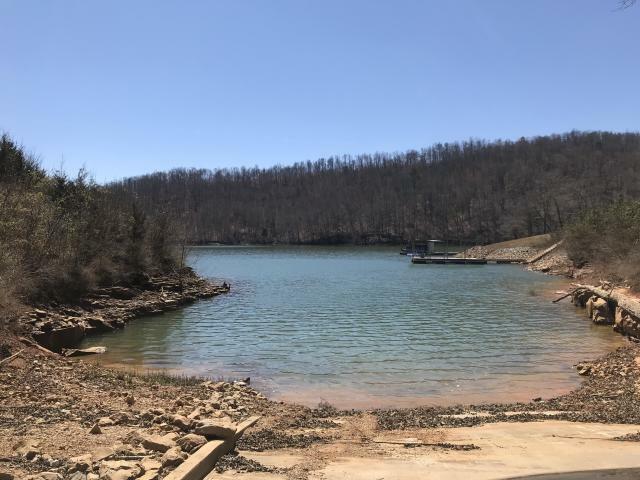 This LAKEFRONT property is located in the popular Hidden Springs development on Norris Lake. 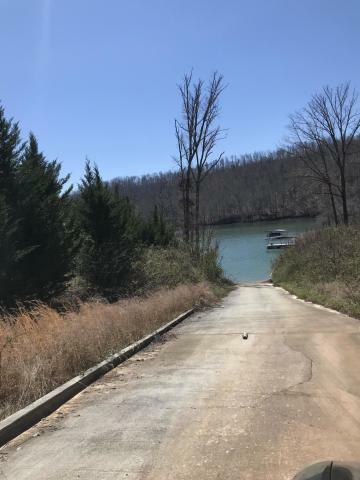 This lot would be a perfect building lot, as it is situated with a great lake view and close to the community boat ramp. 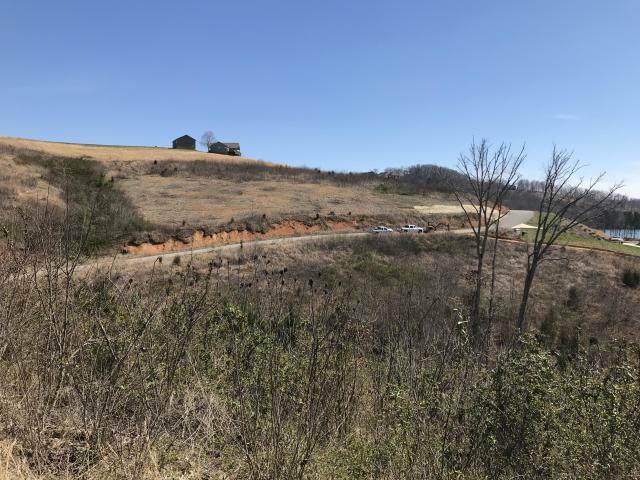 Hidden Springs offers paved roads, stellar homes, private gate and underground utilities. Located in Cedar Creek near the Jumping Bridge, Sugar Hollow Marina, and Deerfield.